Since 2001, the Foundation has given $1,596,709 to over 800 BISD educators through the Innovative Teacher Grant Program. The Birdville Education Foundation awarded 50 grants totaling $122,514 for the 2018-2019 school year. 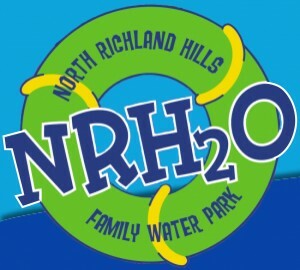 NRH20 Discounted Season Tickets and Passes are available now. Click here to find out more. > Make a donation to the Birdville Education Foundation today! The mission of the Birdville Education Foundation is to enhance innovative learning and support the educational excellence of Birdville ISD. The Foundation, established in 1996, is a 501(c)3 nonprofit organization, led by a volunteer Board of Directors who have a sincere interest in the success of the students and staff of Birdville ISD. If you have any questions, please Jenna M. Waters, Project Director at bisdef@birdvilleschools.net or 817-547-5778.